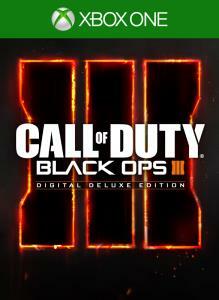 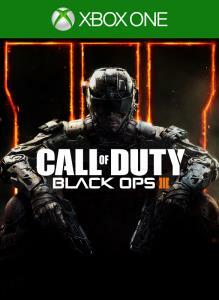 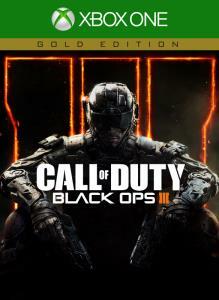 Call of Duty®: Black Ops III Gold Edition includes the full base game, DLC 1 Awakening for Black Ops III, plus the Nuk3town Multiplayer Map. 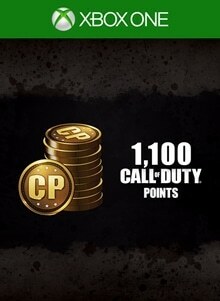 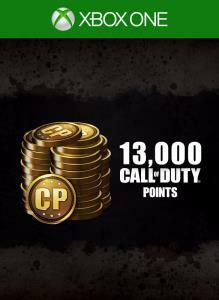 This bundle includes 1,000 + 100 Bonus Call of Duty® Points (CP) for an extra 10% value. 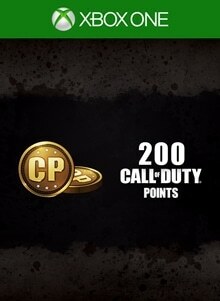 This bundle includes 2,000 + 400 Bonus Call of Duty® Points (CP) for an extra 20% value. 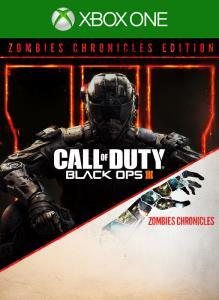 This bundle includes 4,000 + 1,000 Bonus Call of Duty® Points (CP) for an extra 25% value.